Yesterday I went to the gym for the first time in forever. Its was a newly opened one in my area and very fresh and nice. I only did some running and upper body strenght, nothing very heavy. But am I tired to day! Im like emberresingly tired! Also last night I woke up shaking from being so cold even though It was the normal temperature in the room. To day I was at Cafe Tactic, the boardgame cafe, with two friends. 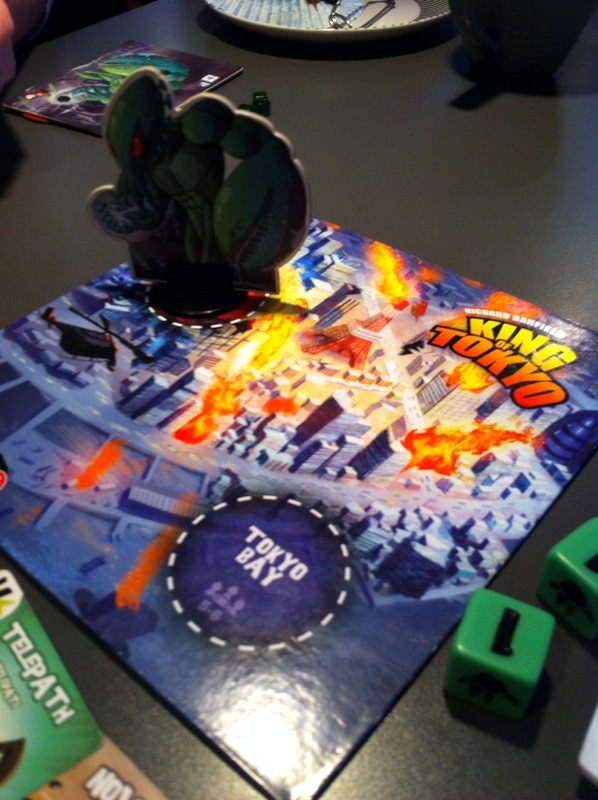 We played king of tokyo, a game with very funny and nice drawings that first seemed very complicated but turned out to be very simple! 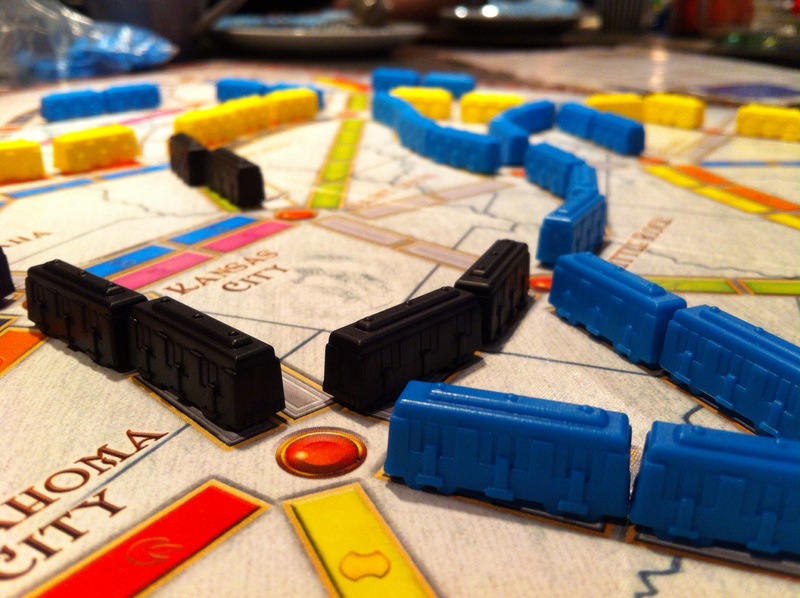 And then we played ticket to ride. Which was at a very good level for my weary body and mind. The day was finished off by two hours agility training with my dog. At first she was over excited from just being there and ran around just barking but the final laps where really good! Now I must turn into my bunk. Night! !